My weekend has been the quietest one Ive had in a long time. Dave has been sick in bed with a chest infection (poor wee dote!) so I decided to spend the weekend not doing a great deal. I tidied a lot, I cleaned a lot, I cooked bacon & broccoli risotto, I took a nap (1st one ever!) I went shopping for a Christmas party dress with no luck- ended up just buying Dave new plaid pjs from H&M. I also researched getting/investing in a new camera Im thinking either the 70D or 7D Canon camera & then adding on the 50mm 1.4f lens. Anyone give any recommendations? So yeah that was my weekend. chilled... and with no new outfit photos due to a sick blog photographer I thought Id share some online inspiration..
First up is Carley Lee, this girl is awesome! She has amazing style, amazing hair & she is one of the nicest girls Ive ever 'met' through blogging. If Im ever travelling through the west coast of Canada I would be sure to look her up & Im sure we'd have a great little blogger meet up! 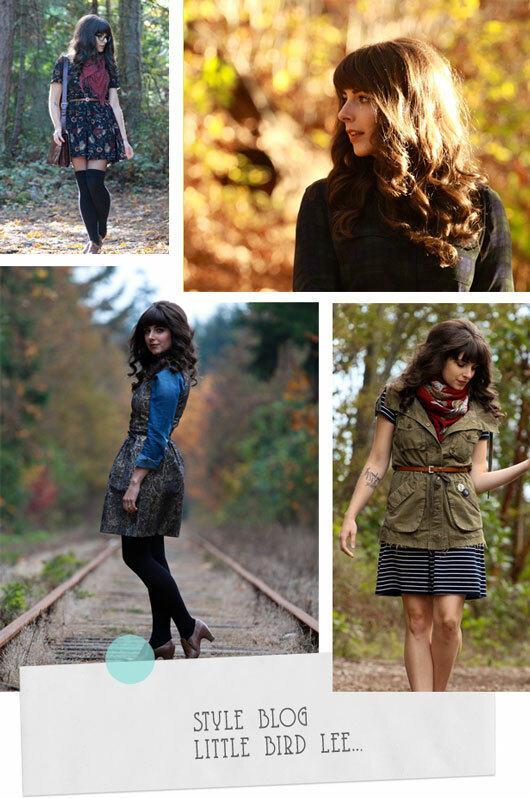 Stop by her blog for awesome style, pretty photos & snippets of Carley's life. Now if you havent heard of this little guy where have you been recently!? 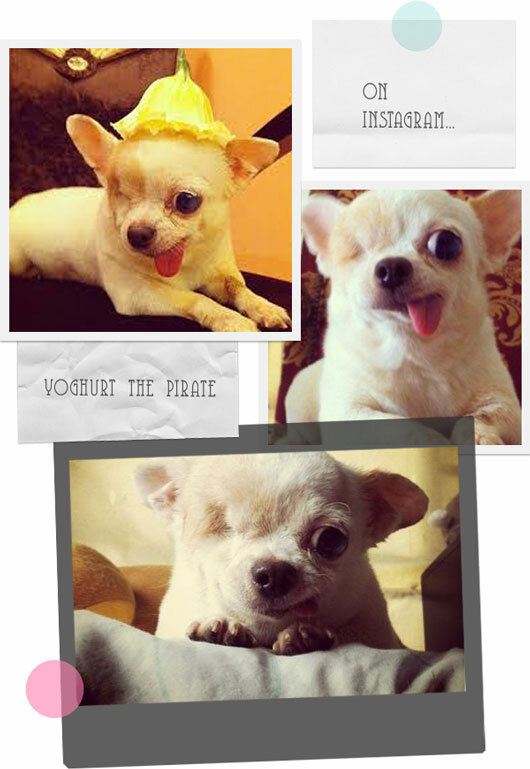 This is yoghurt, the pirate dog. She is a one eyed rescue chihuahua (hey I spelt that right first time go me!) & her photos literally light up my day, how cute is she!!! You can find her on instagram here. 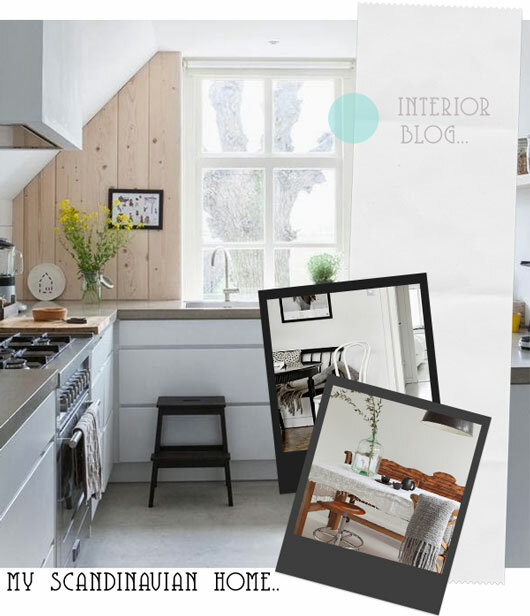 Im pretty much dying for my own home, so when the urge to go shopping for cookware sinks in I hit this blog: My Scandinavian home is just full of beautiful interiors to keep you inspired and pinning away for hours. Dont blame me if makes you want to completely re-decorate your home afterwards! Yoghurt the pirate is super duper cute! Oh the camera sounds awesome, I've heard that the 7D is super awesome....either way I'm sure you'll be taking some amazing pictures with the camera you end up choosing! If you ever do find yourself on the West Coast (honeymoon perhaps..?? kidding, kidding!) please do look me up! I think it would be so splendid to meet in person! I hope your week is fabulous, and I hope Dave quickly recovers from his chest infection - that sounds like no fun at all! Let me know what camera you choose - such an exciting new purchase! Oh, I'm after a new camera as well, but I have no idea where to start. aw I have not seen that dog before, so cute! And both blogs are great!